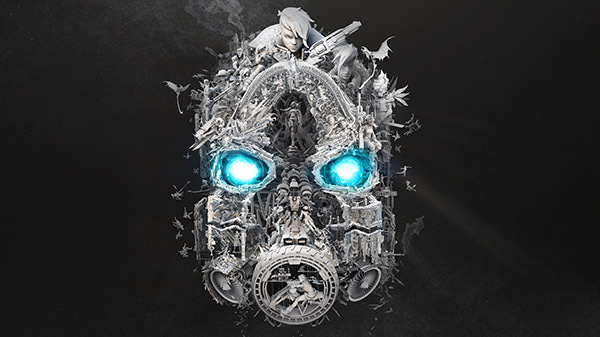 The fourth major Borderlands game, currently in development at Gearbox. There is going to have to be some kind of online hook for this to be relevant this day and age, right? Cool video. Do they keep it Destiny/Division -esque or jump on the BR bandwagon? both? Ehh, I highly doubt they go BR, maybe as a side mode but Borderlands has always been about the characters/bosses/attempts at jokes. Their guns are way too zany to be able to balance in a BR mode, or really any online competitive mode, so I guess i don’t know how any online component other than the co-op they already had would work if they keep with their zany gun model. So, more borderlands, but now with likely monetization?